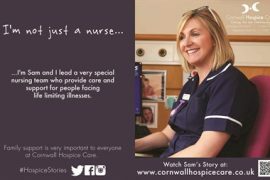 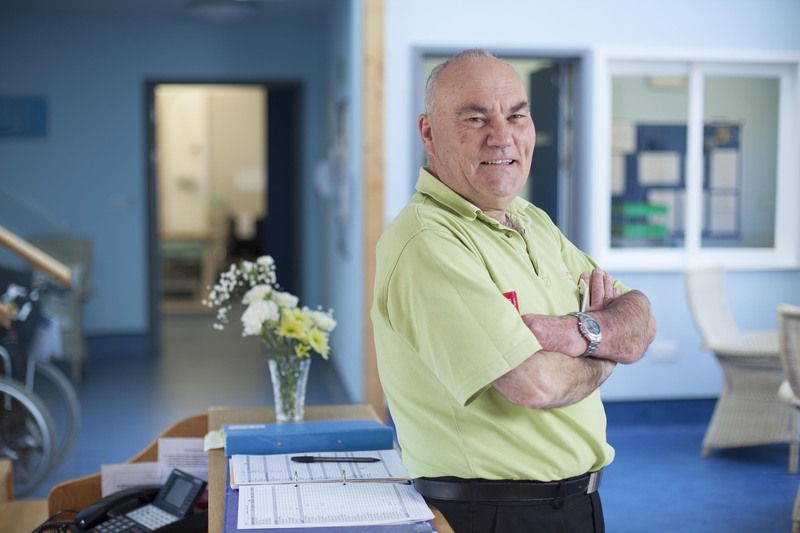 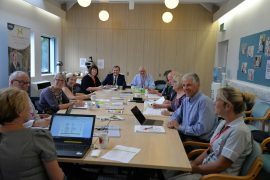 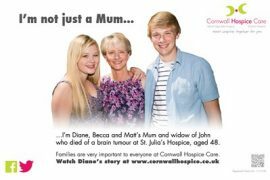 Volunteers are at the very heart of Cornwall Hospice Care and without them we simply would not be able to run our hospices. 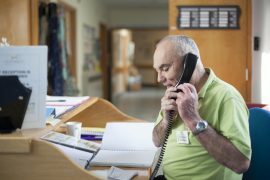 Our 1,000 volunteers come from all backgrounds, and give incredibly valuable support across a wide range of different activities, from welcoming visitors in the hospice to helping with house clearances. 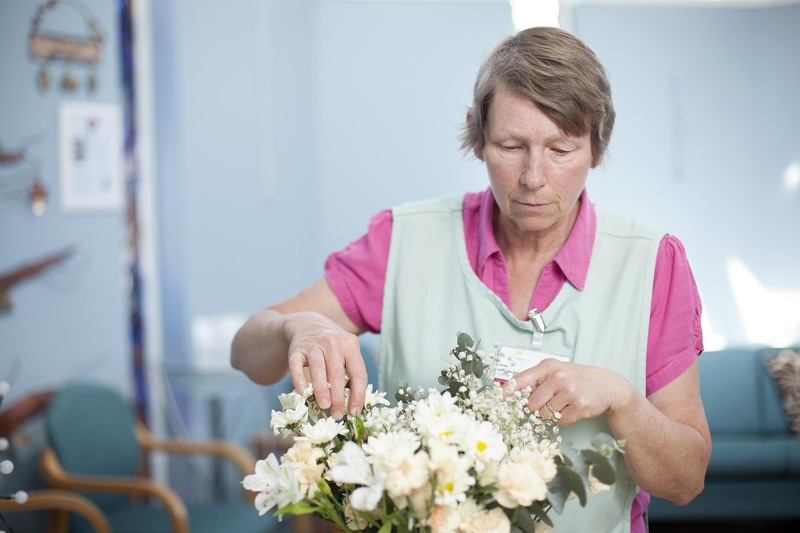 All volunteers help us provide the highest possible level of care for our patients and their families and carers. 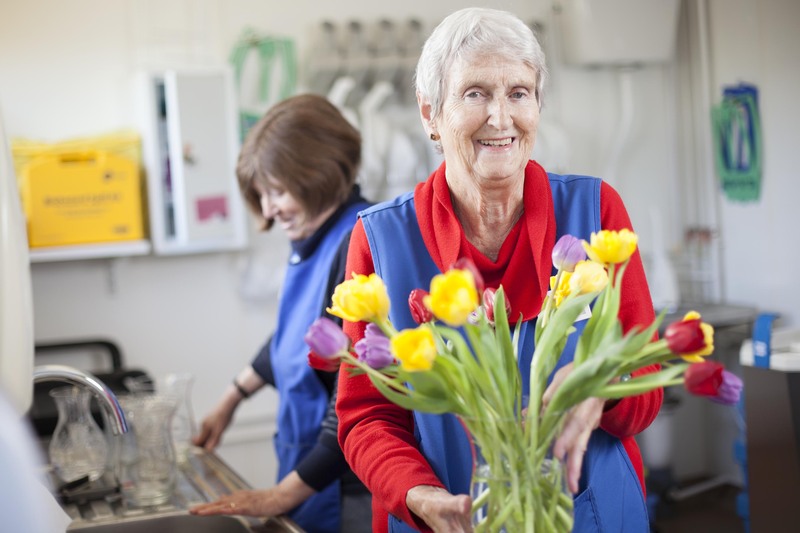 Want to volunteer but not sure which role is for you? 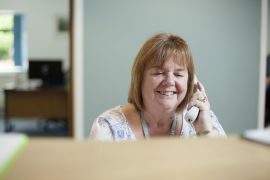 Click here to register your interest so we can contact you and have a chat about how we can best use your skills to help deliver our care.